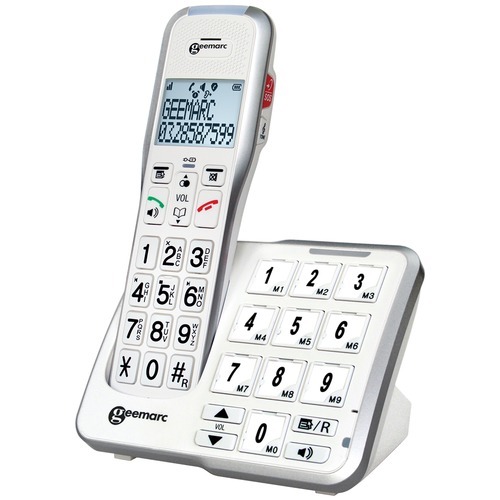 The Geemarc AmpliDECT 595 is ideal for anybody with dementia or limited dexterity as well as anyone who has a hearing loss or wears a hearing aid. The AmpliDECT 595 is an amplified cordless phone with answering machine that is ergonomically designed for ease of use. 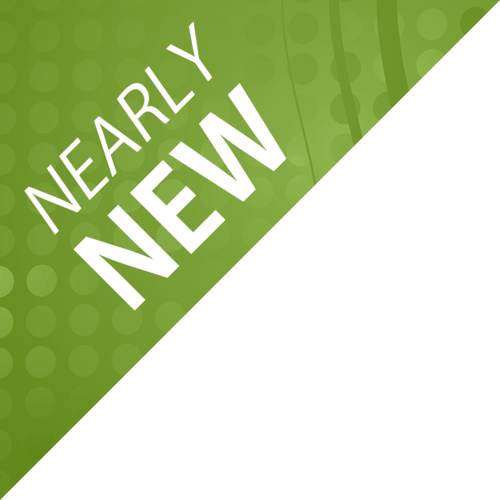 It has an adjustable receiver volume of up to 50dB when used in amplification mode, making it ideal for anyone looking for a very loud phone. With the big keypad buttons as well as memory buttons on the base station, it is a great choice for anybody with dexterity issues or memory problems. With adjustable tone (3 levels) you can fully customise your listening preferences, and the adjustable receiving volume allows you to amplify the person at the end of the line up to 50dB. 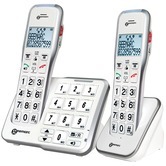 Both the handset and the base have a speaker phone setting, which allows you to speak 'hands-free', which is good if you have trouble holding the phone or if you are making long calls to family or friends. 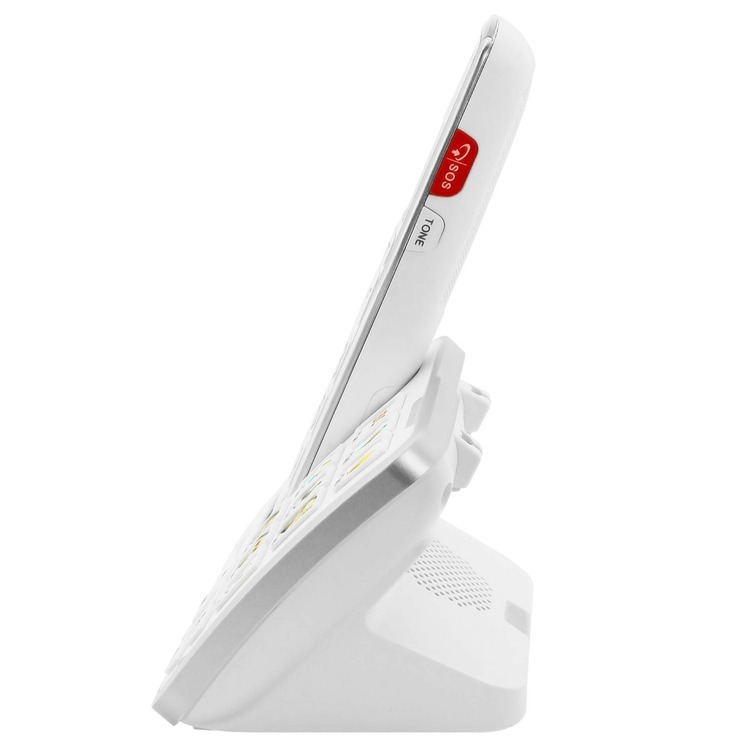 The cordless handset has a T coil, meaning that it is hearing aid compatible for anyone with the 'T' loop programme activated on their hearing aid. 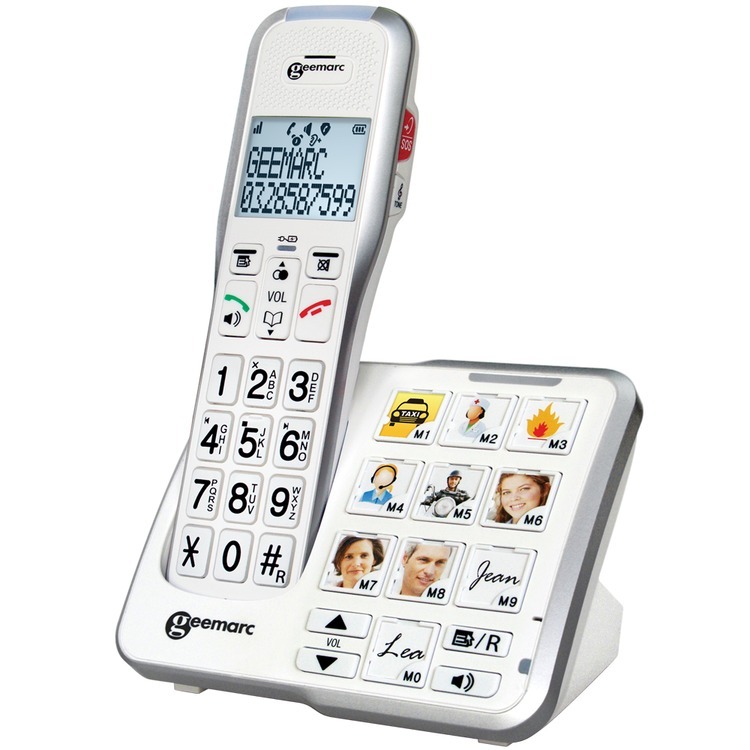 The phone has green answer and red end call buttons plus it will automatically hang up when placed on the base. It has an adjustable ring volume so you can customise this fully to suit your own needs.